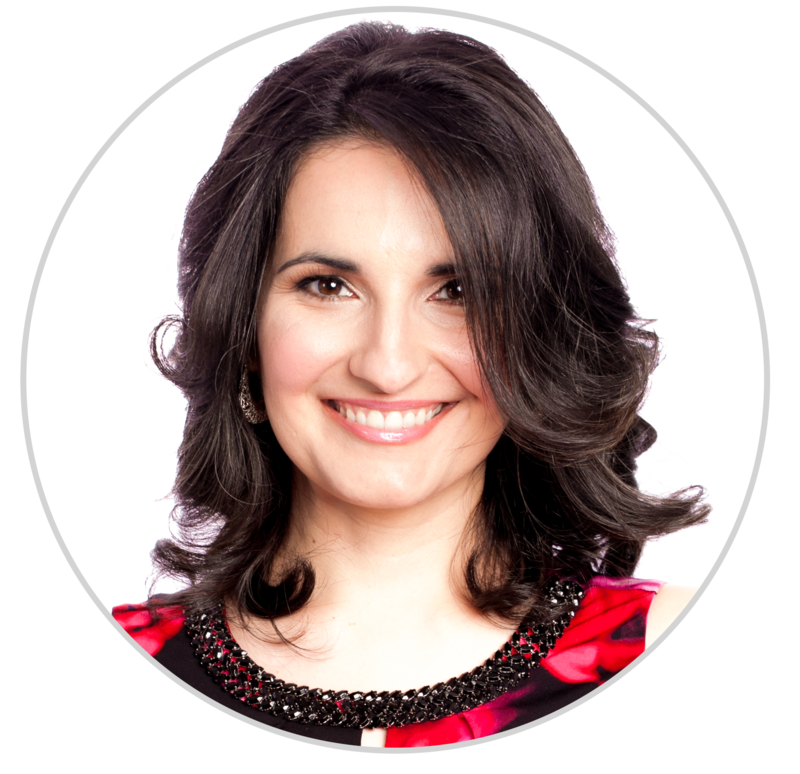 This program takes you on a powerful journey using Rose Rivera’s proven process toward discovering your ultimate life mission and understanding how to put that mission to work in the real world – right now. This process is so in-depth that it spans across many disciplines, from personal growth to global leadership training. 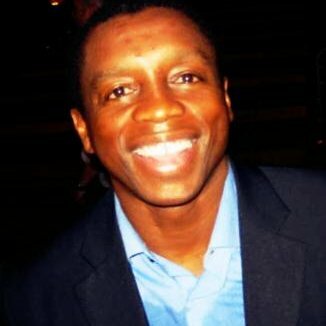 It delivers amazing personal and professional results, all the while utilizing your unique strengths, experiences, and passions as fuel for massive global transformation. How can I live a truly fulfilling life while doing something amazing for the world? This program will finally put an end to those questions and give you a complete understanding of why YOU are the only person who can fulfill your individual mission. Think of it as a real-life superhero bootcamp…and you’re the chosen one. 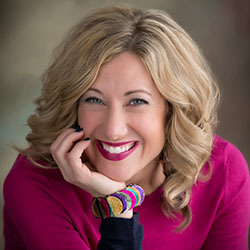 Rose has spent over a decade studying positive psychology, personality development, leadership mindset, evolutionary theory and has blended it all to create a precise formula for direct, rapid personal growth, integration, and implementation. 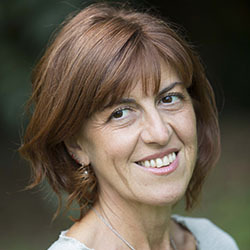 More importantly, she has identified a unified theory of global change – outlining exactly how transformational global shifts happen and how to use your individual power to become an integral part of those shifts on every level – from the physical to consciousness itself. This goes way beyond the typical “self-discovery” course, which operates on a superficial level of understanding when compared to what you’ll learn in this program. With the Discover Your Mission program, you’ll finally have a clear way of understanding who you are, what you are meant to do, and how to become an empowered agent for change. You’ll be able to wake up every day with the excitement that comes from living a purpose-driven life of exceptional contribution. You’ll exude the charisma that results from deep, genuine confidence and passion. And what’s best, you’ll never have to worry about having regrets again, because you’ll know that, no matter what, you’re living in alignment with your highest values and making decisions from a place of integrity. You’ll know what it feels like to live as a leader. Why Does This Program Deliver Such Powerful Results? Here Are 5 Reasons Why Students See Incredible Results from the Discover Your Mission Program. Typically when people begin their journey of self-exploration they’ll take one or more “personality tests” online. Although this can be entertaining, most tests don’t provide any real insight. 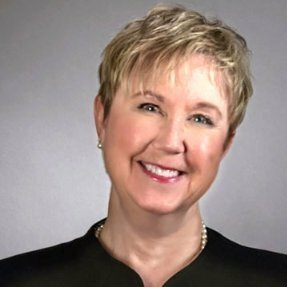 This program walks you through several of the most trusted and evaluated personality assessments in the world. These assessments are verified, reliable and used by large organizations such as governments and international corporations. 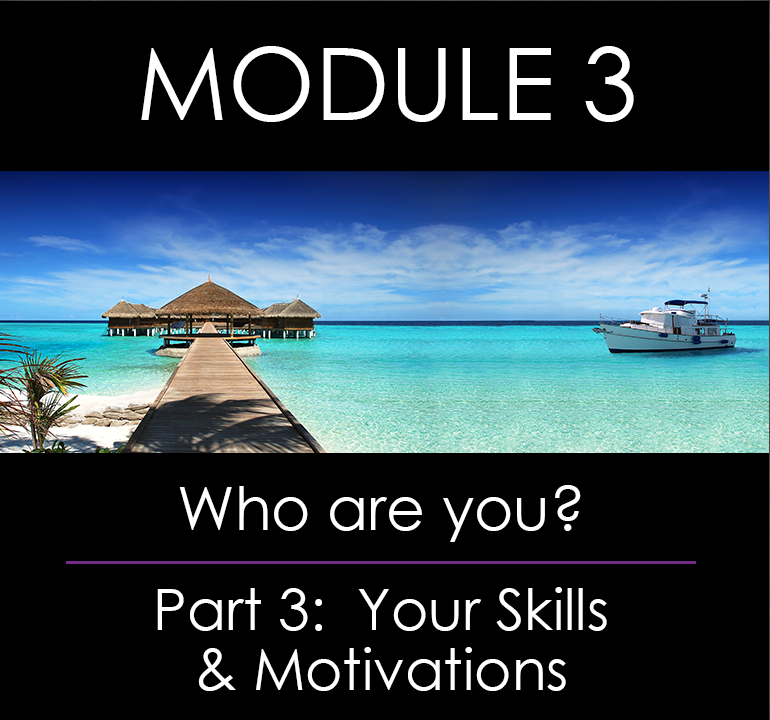 Each of them provide incredible amounts of value on their own, but Rose has taken it one step further by showing you how to synthesize the information into one complete picture of who you are – your Holistic Personality Profile. This profile is akin to having your very own Instruction Manual and will help you to understand how you think, feel, perceive and make decisions. You’ll no longer have to waste time and energy trying to figure out “who you are” or “why you do what you do” – you’ll already know. One of the most unique aspects of Discover Your Mission is that it’s actually taught by over a dozen experts from around the world! Rose hand-picked these highly qualified specialists to teach each portion of the course so students receive the absolute best training throughout. These experts are leaders in their fields and bring a tremendous amount of wisdom, experience, and value to your journey to discover your mission. When we look at any type of challenge or dispute, it can be broken down into 4 distinct tiers. Discover Your Mission shows you exactly how to identify and address each tier so that the entire issue is resolved, not just some of it while other parts linger and turn to thoughts of “this is impossible”, “I just give up”, or manifest into anger and resentment. Whether solving a dispute with your loved one or working to end world hunger, students will have the ability to break down a challenge and create solutions. 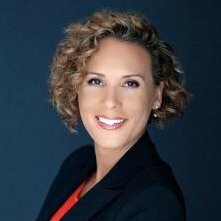 This unique approach to solving problems is Rose’s specialty and is what sets her apart from others who do not get to the root cause of issues to determine realistic and lasting solutions. This knowledge alone will allow you to bring a sense of resolve and peace into your life that you may never have experienced before. It is also what will allow you to move from minimal to maximum impact in our dynamic world. 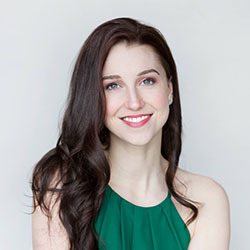 Along with life-long access to the program and a private Facebook group, both current and prior students have the ability to join live weekly calls with Rose for open Q&A. Each course module also comes with an extensive (and constantly updated) list of resources – such as YouTube videos, books and websites. This programs provides a community of ongoing support, engagement and encouragement which allows you to continually progress in your mission and life. When you have a strong sense of who you are and how you can make a difference, this surety carries over into everything you do. Because you feel grounded and have the tools you need to handle the challenges and surprises life throws, your interactions with the world changes. Your relationships become more positive, your career takes on new meaning, and your day-to-day activities become infused with a sense of purpose. Once this kind of shift happens internally, it’s virtually impossible to go back to your old ways of thinking. It’s one of the reasons why this program creates such lasting, significant, positive results. 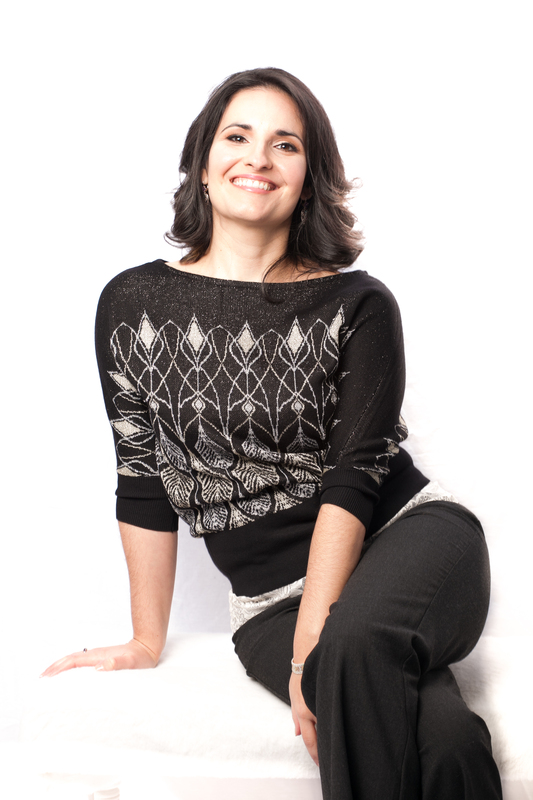 Rose Rivera is the founder and president of Limitless Life Evolution, shifting humanity out of scarcity into global Systems of Abundance. Rose grew up in the Virgin Islands and saw firsthand how poverty and lack of resources bring out the worst in people – triggering our deepest competitive instincts. At 9 years old, she went against her parent’s wishes and sponsored a child through Children International because, to Rose, the fact that children are starving is unacceptable so she took action to change that. Even at the age of 9, Rose knew she could do something to help make the world a better place for children. At 12, she heard reports of people protesting military bomb testing by putting themselves in the ocean between the coral reefs and where the testing was being done. This was their way of showing the world that destroying our earth and seas was not okay and Rose wanted to be just like them when she grew up — fearless and limitless. At 14, she experienced a public school system that took away her autonomy, disrespected her person-hood and locked her up 6 hours a day like a prisoner. 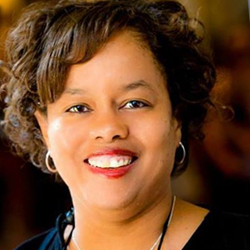 Her perception of school being extremely prison-like drove her to attend college to study the history and psychology of education so that she could find methods to change the way school systems teach so children could learn in an environment where they felt respected, individually challenged, and free to pursue their unique interests. By 20, she’d seen family members suffer through a slow process of surgeries and radiation poisoning as they battled and then died of cancer. This drove her to study the food and medical systems, learning the intricate horrors of both. She knew she could do something to make things better so, in response to this, she opened an organic grocery store/cafe, her way of offering hope and changing what others might go through after what she had witnessed in her own family. 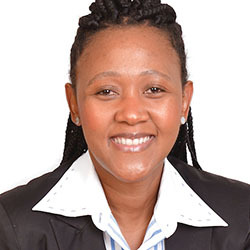 By 25 she’d left a potentially lucrative career in the financial industry after learning how the culture of the industry looked down on those in certain income brackets as “losers”, and considered trying to help them a waste of time. Lack of money was linked to being a bad person, to someone who wasn’t ambitious or intelligent. So Rose walked away and began studying the history of money to better understand how it rose to prominence, dictating almost every aspect of our lives, what role it played in establishing our current global circumstances, and how something most people took for granted – our “need” of money – was nothing more than an idea that could be replaced – and in fact, needed to be replaced, because the system was already crumbling. 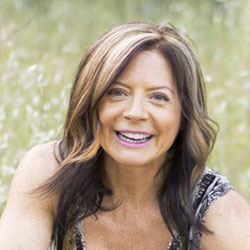 By 30, she’d lived in Europe, had returned to the United States, and realized her purpose in life was to be a change agent and it was time to change every major global system. This become her mission and The Evolution was born. The frustrating question that’s been haunting you for years will finally be answered. You will have a clear vision for your life’s most fulfilling work, your core motivators that will keep you on your path, and a plan of action to begin living your mission today. Discover Your Mission trains your thoughts and emotions to come from a perspective of abundance instead of scarcity. Right now, our global systems teach us to think in terms of “not enough” – not enough money, time, resources – which was the truth of our old paradigm. 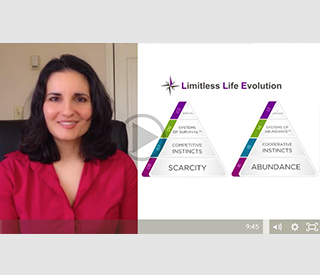 You’ll understand why scarcity is a lie and how to usher in true internal and external abundance. Great leaders all have certain traits in common. These traits must be learned, understood, and cultivated, but nowhere in our education system are these traits taught. Upon graduating from Discover Your Mission, you will have gained the perspectives and exact actions that will help you to personally grow into the greatest expression of yourself and your mission. Like every superhero, we all have strengths that come so naturally to us we don’t even know we have them. Moreover, we assume everyone has these strengths, but the truth is, they don’t. These are your secret weapons. You’ll discover what strengths lie within you and how to utilize them to their fullest. When you know how to do this, you will be unstoppable. Pain is a gift, and in order to move into the realm of global transformation, you must learn to see it that way or risk being overwhelmed. It’s natural for us to fall into victimization when we are wronged, but it’s the most disempowering perspective to adopt. 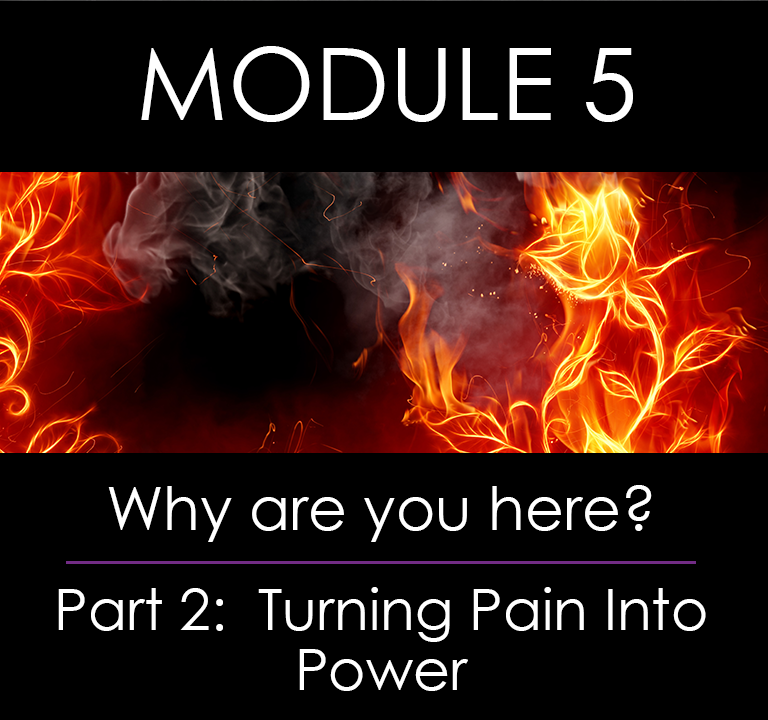 Now you will know how to extract the lessons of your pain, channel that into positive action, and why re-framing your past hardship is key to becoming an influential leader. 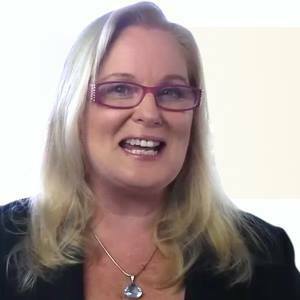 Using Rose’s multi-tiered approach to analyze and interpret conflict, you’ll be able to tear apart complex problems in a logical, actionable way. Not only will this give you the ability to find solutions that address disharmony on every level, you’ll be able to easily pinpoint the underlying issues fueling the conflict itself — this is something that most people never come to understand in their entire lives, trapping them into a high-conflict, high-stress life…but this won’t be you anymore! 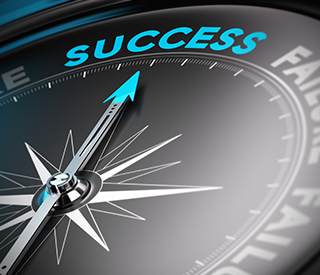 Keeping yourself focused on your goals, connected to your motivations, and aligned with your highest self requires continual reinforcement. This is your Daily Power Routine. Depending on your personal style, this routine is 100% individualized and custom created to keep you in the right frame of mind, body, and soul. Pursuing a genuine mission requires a lot from you – in fact, it often requires everything. Your Daily Power Routine will keep you grounded in your power and allow you to expand into your dreams. 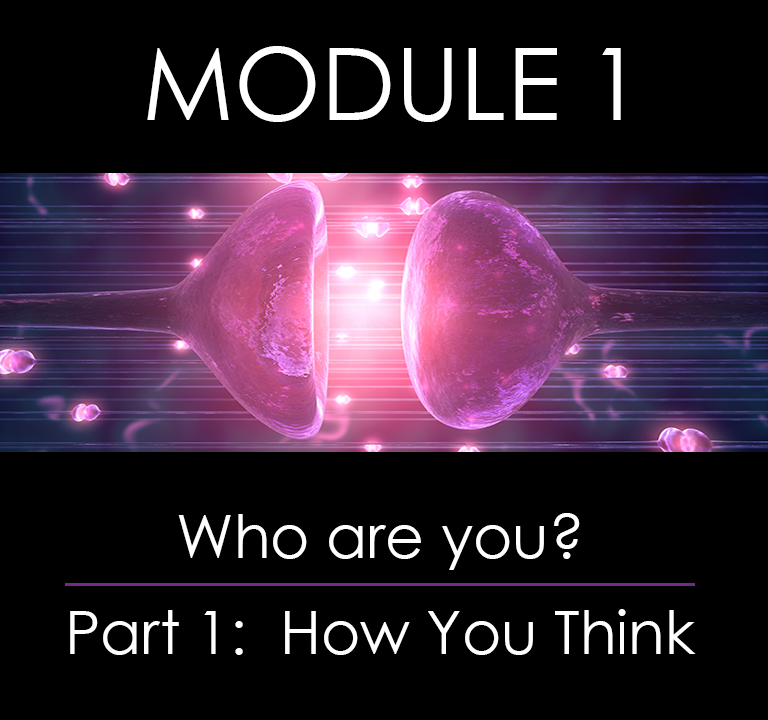 Week one begins our in-depth exploration of who you are, focusing on how you think, perceive and process information. Although most people assume that everyone has roughly the same internal experience of the world as they do, that assumption is far from the truth. The way we take in information through our senses and filter it in our minds varies widely. How we then interpret and make sense of that filtered information varies even more. That’s why starting from this very basic understanding of ourselves is so important. Not only will it help you to better utilize your own natural processing abilities, you’ll also start to understand the people around you in a much deeper way – building an appreciation for those you always had a difficult time “relating to”. This is key to widening your compassion, leadership ability and conflict resolution skills. 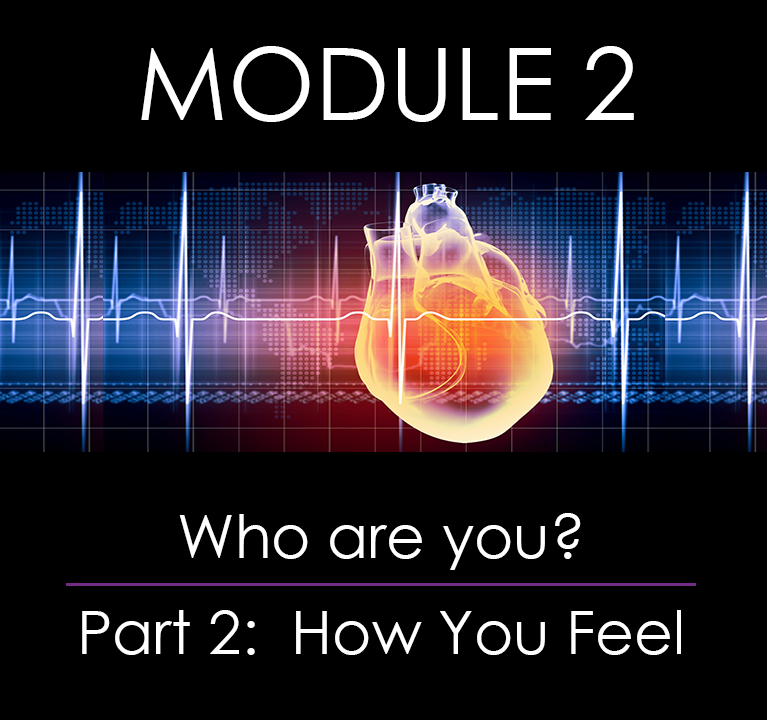 Week two is all about diving into your emotions, the fuel of your life. Many of us try to downplay the tremendous role our emotions actually play in our thinking style and the level of energy we bring to our goals. Ignoring your emotions, or trying to suppress them, is one of the most self-sabotaging things we can do on our path to living our mission. Once we have the tools to work with our emotions, to see the value and wisdom they bring, and learn to listen to the way our bodies feel, we begin to have true mastery of ourselves. Imagine being able to choose how you feel in any situation, or use your emotions to answer specific questions that your thinking mind can’t seem to logically figure out. It’s an incredible way to move through the world with confidence and ease. In week three, we explore the skills you’ve learned via formal training and life experiences. We’ll begin to sift through your memories, identifying your most energizing and most draining activities. These are critical to know as you begin to learn the art of daily energy management, one of the most significant indicators of personal and professional success. Next, we define your core motivations. Different than values, motivations are the internal forces that act as catalysts to drive you forward. These are way beyond the typical “I do it for my kids” or “I want to be happy” reasons. Although those answers may be true, they are superficial compared to your real core motivations. When you understand and can identify your greatest “why’s”, then you’re able to consciously tap into their power to keep you on track and on purpose. Once you have a firm, detailed grasp of who you are, we’ll begin to put that information to use. 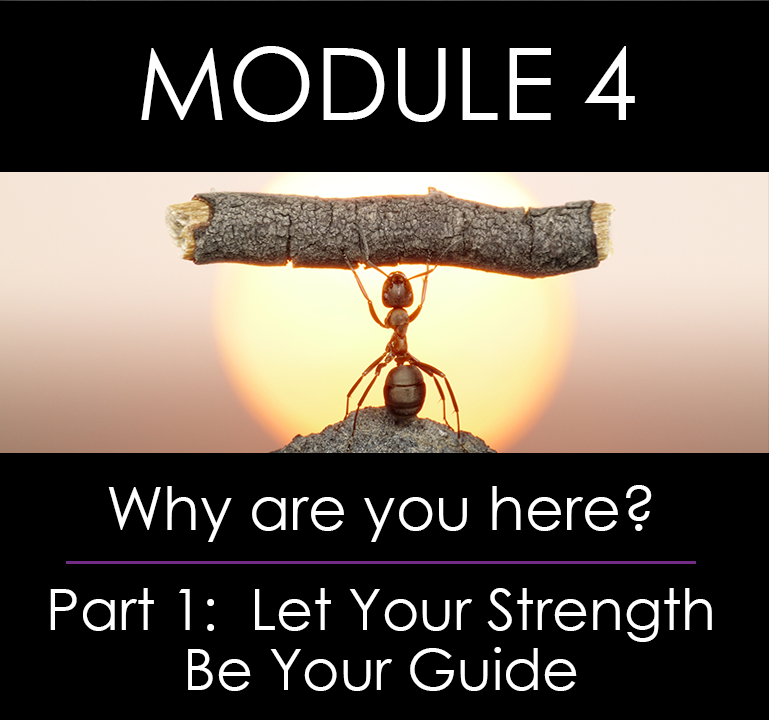 Week 4 lets you explore the many ways your strengths are actually leading you straight to your greatest mission. We contextualize your strengths into powerful phrases that can be used in many ways, from personal mantras to impressive resume bylines. It’s important to remember that life begins to flow the moment you tune into what you’re already good at and consciously work to make those natural talents even better. This is how you cultivate your genius. We also expand your definition of a strength to include aspects of yourself that tend to go unquestioned. These include your level of assertiveness, the quality and intensity of energy you naturally bring to challenges, and what role conformity plays in your ability to make personal decisions. This level of understanding fine-tunes the picture of who you are and brings into focus where you’d like to go. We all have demons. In week five we face them together. Whether something was done to us or we did something that went against our better nature, these experiences are what give us the fodder to ignite our brightest flames. It’s not pretty nor is it easy, but once you’ve uncovered the secret of how to shift the lens in which you view your most despised memories, seeing them for what they truly are – lessons you learned so others don’t have to, injustices you’ve endured so you can be the person who rights the wrongs – you’ll be able to turn your deepest pain into your greatest source of heroic power. And it will take a kind of heroism within you to do this because we are literally wired not to. It’s in our instincts, in the way our mind is designed to see the world, that keeps us stuck in the negative, stuck in the pain. So to consciously override these obstacles, we have to learn a kind of mental gymnastics that allows us to shift inside ourselves first, then look back to see the wisdom of our experiences. Why bother to do all this? Because it’s this wisdom that infuses your mission with meaning, and it will be one of the most powerful experiences of your life. There’s a funny thing about people – we like to tell stories. In fact, narrative, or the stories we tell ourselves, each other, and the world is just our human way of trying to make sense of things. Our stories aren’t “real” in any physical sense, yet somehow we act as though they are. Our propensity for believing the stories we hear is so powerful that we rarely, if ever, consider that we can actually rewrite them at any time. We can choose to tell a different story, re-frame our experiences from another perspective, and redefine ourselves with words. It’s an incredibly liberating experience. And that’s what week six is all about. Introducing the heroic YOU to the world. Do you know why some people do in one hour what others take days to accomplish? The secret to high productivity and achievement is surprisingly simple – make sure your daily to-do’s are aligned with your desires and work on tasks that play to your strengths. Although it seems a bit lofty to believe every moment of your day can be spent this way, the reality is, they can. 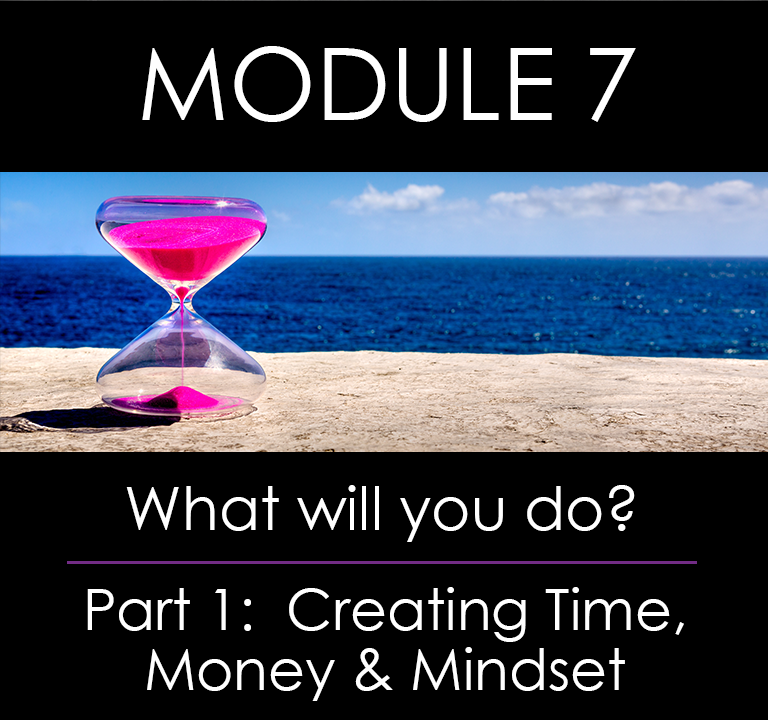 Week seven is the practical culmination of all the knowledge you’ve previously gained. 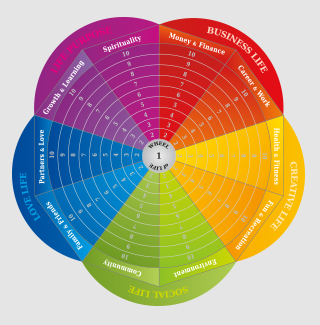 We take you step-by-step through the process of how to apply your strengths, energy style, values and motivations to every minute of your life. 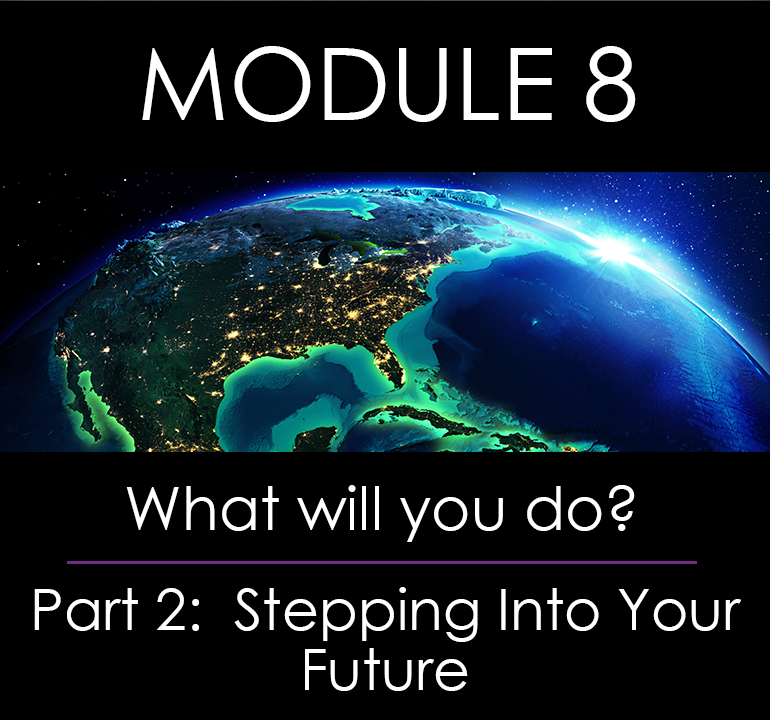 We show you how to restructure the way you perceive unavoidable tasks into part of the larger movement toward your goals. As your thinking changes, so will your daily experience of life. This training grounds your ambitions in your actions, and breathes passion into the mundane. In week eight you make your ultimate declaration – the statement of your mission. Because this program is a systematic revealing, a consciously guided journey into the depths of who you are, what you most desire, what inspires you and what drives you to leave a legacy, declaring your mission will be more of a “well that was obvious” moment than anything else. Not that it takes away from the significance of your discovery, but it will be a testament to how far you’ve come in this process. From there we connect your mission with the four tiers of our conflict resolution model, helping you hone in on which level you’re best suited to work within, or which aspect of the challenge you’re most determined to take on. To keep you on track, we develop your unique Daily Power Routine, a series of activities specifically designed to keep you connected to your motivations, physically energized and mentally clear. This is your zone, and with daily reinforcement, you’ll be able direct your life with purpose. Unlike most people, you’ll know exactly where you want to be in 5 years – and will know what you have to do to make that vision your reality. You’ll be living on purpose, motivated by your mission and becoming the ultimate version of you, the superhero you, the one our world is desperately waiting for. In addition to the 8 weeks of course material, every Wednesday and Saturday you’ll have 2-hour long live trainings with Rose and guest Experts to deepen your understanding of the material and get your personal questions answered. Because we know many of you will want to leap into your own business after discovering your mission, we’ve included Emmy Wu’s amazing and easy-to-follow Video Kick-Start Guide. In today’s world of instant connectivity, video is quickly becoming the best way to build trust in you and your brand. This guide is full of tips, tricks and how-to’s to get you started with video or take your curiosity to the next level. If you’ve read this far and can’t wait to be a part of this transformative experience, then we want you in! That’s why we’ve worked diligently to ensure this program is affordable. 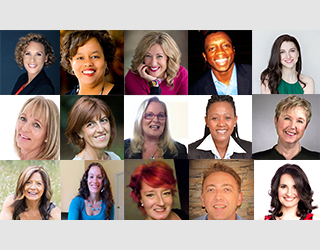 With over a dozen experts contributing their wisdom, we’ve packed in an incredible amount of training and value. Each of our instructors dedicated themselves to this course in the spirit of collaboration and with the intention of creating something so powerful it would shift into abundance, not only for our students, but for our world. Our original price for this program was $1,499 and that price would be a bargain considering the content and included personal development evaluations are worth thousands of dollars. But when evaluating our real goal – to shift humanity out of scarcity into Systems of Abundance – we knew we wanted to lower the price to something that would be easy to say “YES!” to. 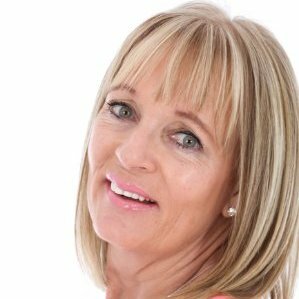 As the founder of Limitless Life Evolution, I am 100% committed to ensuring you have an incredibly positive experience with our products. You can enroll with confidence knowing our dedicated team is here to offer you help and support every step of the way. In fact, I take this commitment so seriously that you can write to me directly at rose@limitlesslifeevolution.com at any time. Our instructors are qualified, practicing experts in their field. Lessons are informative, actionable & inspiring. If after you’ve participated fully in our program and aren’t happy for any reason, you’ll receive a 100% refund of your investment up to 45 days from your date of purchase. I only want the best for you. As part of our community you’ll receive opportunities to connect with experts, join online events, and stay up-to-date in areas you find most interesting. 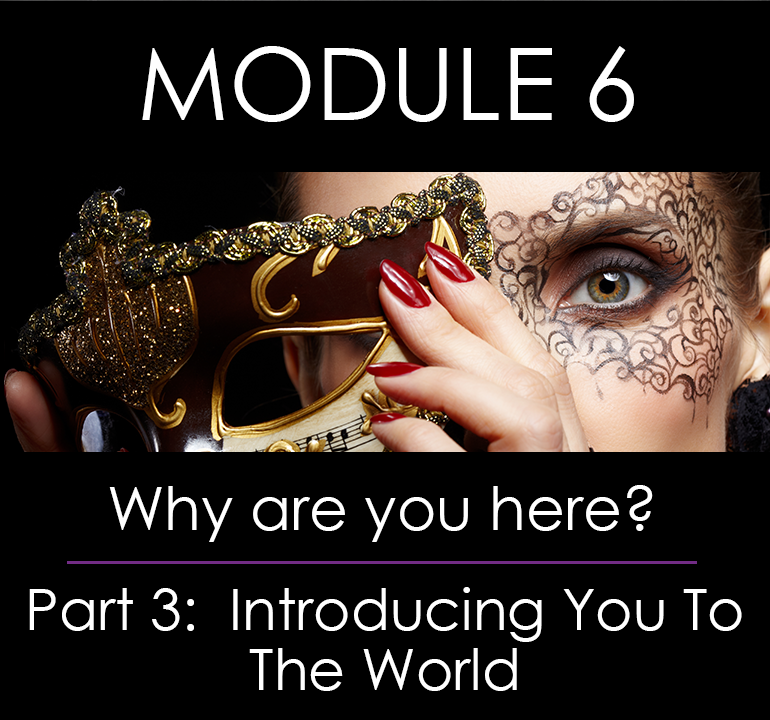 Each course module also comes with an extensive (and constantly updated) list of resources – such as YouTube videos, books, and websites. 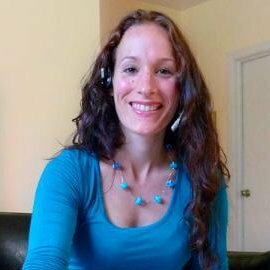 4 hours of live, online training each week with Rose and a guest expert. These live training sessions will be held in 2-hour blocks each Wednesday and Saturday and will guide you through deepening your understanding and application of the concepts and you’ll have a chance to get your personal questions answered.It’s best to attend the sessions live so you can interact with others and get answers in real-time, but should you have to miss a live session, you will receive a recording of it. 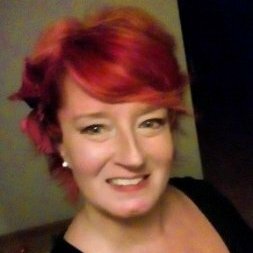 A private Facebook group where current and prior students have the ability to join live weekly calls with Rose for open Q&A. This community of ongoing support, engagement, and encouragement will allow you to continually progress in your mission and in your life. 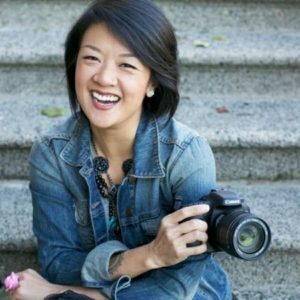 Emmy Wu’s Video Kick-start Guide: Whether you use video for starting or growing your own business or documenting your adventures, you will treasure this guide that is full of tips, tricks, and how-to’s to add the power of video to your life. This guide normally sells for $297, but you’ll get it absolutely free. Login to access your Welcome Videos and get started! “Discover Your Mission” is not a course that you study with the goal of passing some type of final test. It’s not a class where you will be told how to feel, what to think, how to believe, or what you should do. This is an experience of discovering who you really are, finding what you really want to do, and then doing it. This is a journey that sets you up to be strong in your limitless, authentic self – just the way you were designed to be. 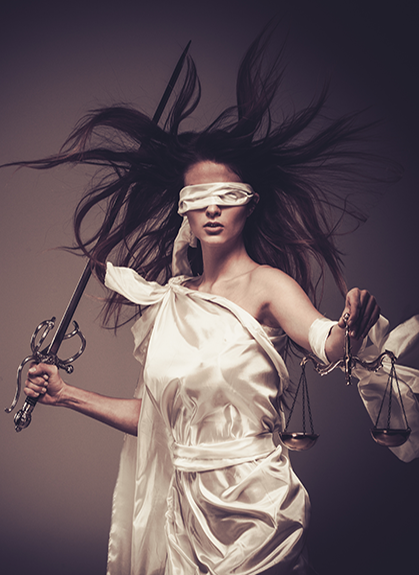 Every day, most of us witness, or are involved in, some type of injustice, broken systems, unnecessary competition, state of fear, and feelings of brokenness. We may often have the superficial thought of “Someone should do something to change that” and then we go back to the craziness, really having meant “Someone else should do something to change that” or feeling so overwhelmed by daily life that we never picture ourselves taking action to change our world. On occasion, some of us (and yes, just some of us) will stop the busy-ness in our lives, take a step back, see what is happening and think “I should do something to change that…and I’m going to.” This is the moment that you know it’s time. What stops us? We don’t know what to do. We don’t have the skills to lead the change. But now you will. And this is how you know Discover Your Mission is right for you because your purpose and mission will become so clear that you will have no doubt about who you are and what you’re here to do. 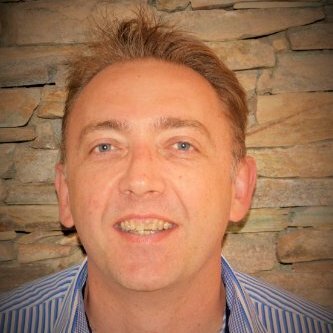 Is it for personal or business growth? Both…and more! You’ll see that our own lives are not divided into just two categories: Personal and Business. As humans, we are so much more dynamic than that. It’s how we are taught and what society pressures us to do that pushes us into a corner of personal vs. business. But see, there’s so many more ways we can contribute and those are intermixed and sometimes complex, yet when we’re living from a place of strength, we no longer feel a line being drawn at 5pm where we go from business life to personal life and feel a deep separation between each. You may experience a new motivation to change careers or start a new business of your own. You might decide that the work you do is exactly where you’re supposed to be but how you do it may change. You may sense the call to volunteer for an existing organization that needs the talents and skills you have to further a bigger goal or you may feel the deep-burning desire to create something on your own and find just the right people to help you with it. The experience and the new calling of purpose will unfold and it will be your own. Prepare yourself though – it is unpredictable right now because you may discover facets of yourself that you’ve never even thought of or that have been so suppressed, they’ll surface and surprise you! 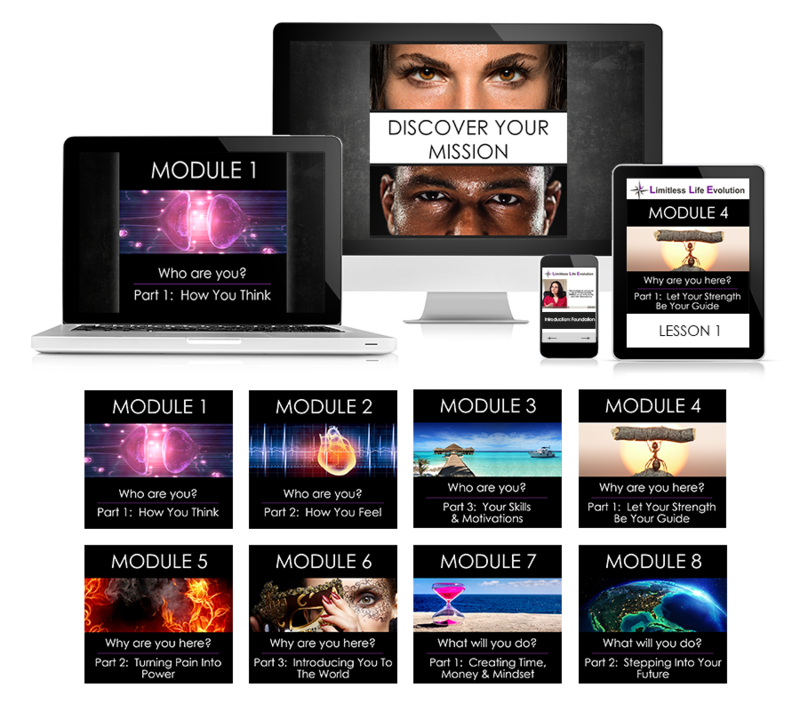 Discover Your Mission is specifically designed to help you define every aspect of your life. Your relationships will improve because you’ll have a better understanding of yourself and others. You’ll come to see the power in your leadership style and how you can best influence others to join the movement of changing the world. You’ll have a growing sense of power, determination, and the ability to see challenges as solvable rather than overwhelming. At your foundation, you’ll know that hard doesn’t mean impossible. What will I gain from this program? How can I use it to change our world? You will gain a level of personal insight and understanding that very few people in the world have. You’ll be equipped to face and resolve every conflict and roadblock in your life with the unique 4-level problem solving technique. You can become your most productive, motivated self because you’ll now be set up to succeed in accomplishing the primary mission that you have discovered is yours to conquer. What will I notice when I begin to see results? How will I know it’s “working”? For each participant, the feeling of results will be different. Some will have a “flash moment” where a light bulb turns on and the answers become clear. Others will awaken one day and just know that they’ve become different over the course of the time they’ve invested. And still others will need to dig deeper and clear some old stuff before the new can emerge. For all, however, that shift in the way you perceive yourself and others will quickly become apparent. Your growing compassion and understanding, especially for yourself will become more conscious. You’ll begin to look at your experiences, especially those that you consider negative, as moments of powerful insight, growth, and new direction. You’ll see the lesson and know just what to do to avoid the same old actions and reactions that have been stumbling blocks for you. You’ll begin to feel powerful in your own life, determined to see that your contribution can and will make a difference. What if I don’t get the results I want? I only want what is best for you and that is why I offer the Happiness Guarantee. If after you’ve participated fully in our program and decide you aren’t happy for any reason, you’ll receive 100% refund of your investment up to 45 days from the date of purchase. My hope is that if, during that time, you aren’t feeling your own progression, that you’ll come to me and we’ll talk through any frustrations or barriers you have and attempt to resolve those before you make the final decision to leave. Please trust I say this not to pressure you, but only to provide you with one of the best experiences of your life and sometimes we’ll hit roadblocks, but they won’t be so big that we can’t move them, go around them, or just fly right over them! Now is the time and this is the place for you to become an extraordinary change agent and to do what you were designed to do to contribute to every part of the world — from the way you care for yourself to the global changes that may be lying deep in your heart. There is no part of life that won’t be touched as you come to understand your purpose and mission. I am ready to take this leap and register now! You have probably always known deep in your heart that there is more to this life than what you are living — that your purpose is not being fulfilled yet. The good news is that it’s never too late for you to discover your strengths, use those to identify your deepest passions, and then focus your time and energy where it really matters. Whether it’s in your career, your personal life, the social issues you support, ministries, volunteer activities, or anything else that you want to be involved in, you will have the ability to contribute something unique and to drive change…and won’t that make your life matter more than ever? I can’t wait for you to join this journey with us. This will be an amazing experience and I want you to be part of it. PS: Don’t let another day or another “thing” hold you back from becoming the person you were meant to be and then creating the plan and path to do the things you were meant to do. Most of all, please don’t let regrets from the past or fears of the future make any more decisions for you. Today is the day to take a stand, to look at your beautiful self in the mirror, and declare this as the day you are going to take the first step to Discover Your Mission.